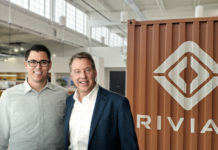 The crossover tsunami is taking anything and everything with it, and many mainstream manufacturers are putting it all on the line to attract new customers by offering more value. 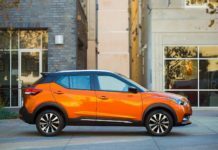 Midsize SUVs are getting better at acting like cars, with the use of stiffer materials, advanced chassis design and precision suspension geometry, they are not the old “loose around the corners” chunk of metals they used to be. But the thirst for performance is still alive and well, and SUVs from mainstream brands are still not made for performance enthusiasts; they tend to aim at pleasing family drivers that want a safe ride. 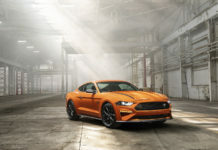 So, if you don’t have 100K to dish out for a high performance German SUV, Ford wants you to look at the new ST variant of its popular Edge midsize truck – a variant that the Dearborn brand trusts it can line up against many high-end, performance-oriented trucks from Europe. If you’re familiar with the ST nameplate, you know that a long legacy of European race cars precedes it. It’s common knowledge: a used Focus ST is still a great bet for a fun grocery getter that can go on the track. 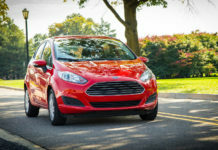 Now that the Focus, Fiesta and Fusion are due to kick the bucket in our neck of the woods, the Edge was the next logical candidate to get the ST treatment in replacement for the Sport version. 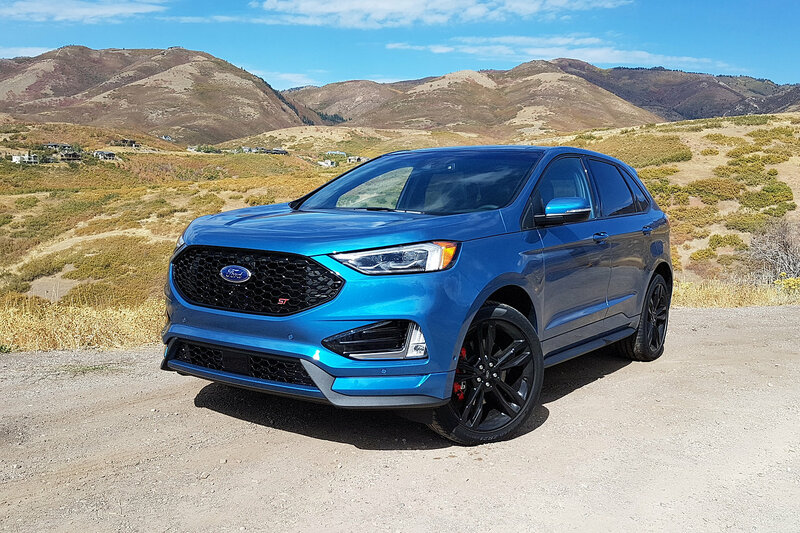 Until now, the performance variants of small SUV were generally timid and mostly only limited to aesthetic changes, Ford wants to go all out with the ST – putting it in a class of its own. 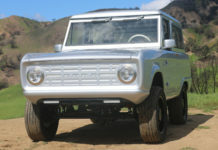 We flew out to Park City, Utah to get a taste of this new addition to the blue oval family. Ford added some muscle to the 2.7-litre twin-turbocharged EcoBoost V6. It now puts out 355 horsepower and 380 lb-ft of torque, up by 20 hp and 30 lb-ft over the outgoing Edge Sport. Needless to say, my expectations were high when I stepped into the Edge ST and buried my foot into the accelerator for the first time. Alas, although the figures in question are impressive on paper, the rivet-to-your-seat torque feeling was not quite there. 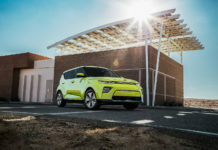 The Edge ST feels heavy and there is a delay in power delivery, penalising the acceleration “thrill” one expects in this range of specifications. This impacts pickups at high speed as well. We can speculate that because the transmission is borrowed from the more tamed, 2.0-Litre variants of the Edge, the engineers calibrated the powertrain to avoid cramming 380 lb-ft of torque in it all at once. 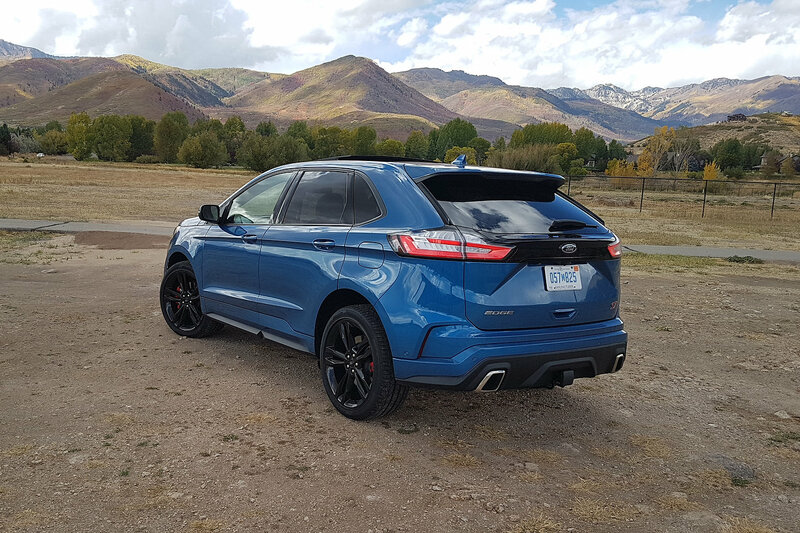 The Edge ST, handled itself quite well in the twists and turns the Utah mountainous terrain has to offer. The springs are 10% stiffer in the front and 20% stiffer in the rear compared to other Edge variants. It is equipped with all-wheel-drive disconnect, which basically detects when four wheels are needed for more traction and can also disconnect the two rear wheels to turn the Edge into a FWD for better fuel consumption. Outfitted with a set of Pirelli P Zero tires, grip was definitely on the Edge ST’s menu. It’s quite an impressive set of tires, which comes with a hefty price tag. 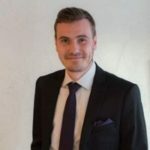 It is ambitious to think that everybody who purchases this vehicle will buy a second set of replacement tires like that a few years down the road, and handling could be impaired by that totally normal and rational decision. Normally, the Edge ST comes standard with 20-inch wheels paired with all-season rubber. 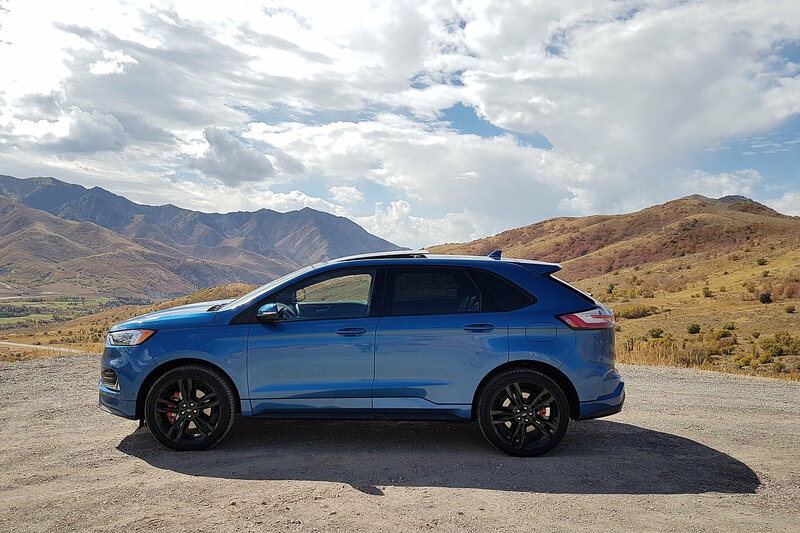 Our tester had the ST Performance Brake Package, which included these tires, along with 13.6-inch front rotors, red brake calipers and black 21-inch wheels. Braking was more than sufficient, even when giving the Edge ST a run for its money. Inside, this variant resembles other Edge models, except for the fact that it sports Ford Performance emblems in the door sills, sport seats and ST badges scattered around the cabin. It also comes with the latest driver assist technologies. 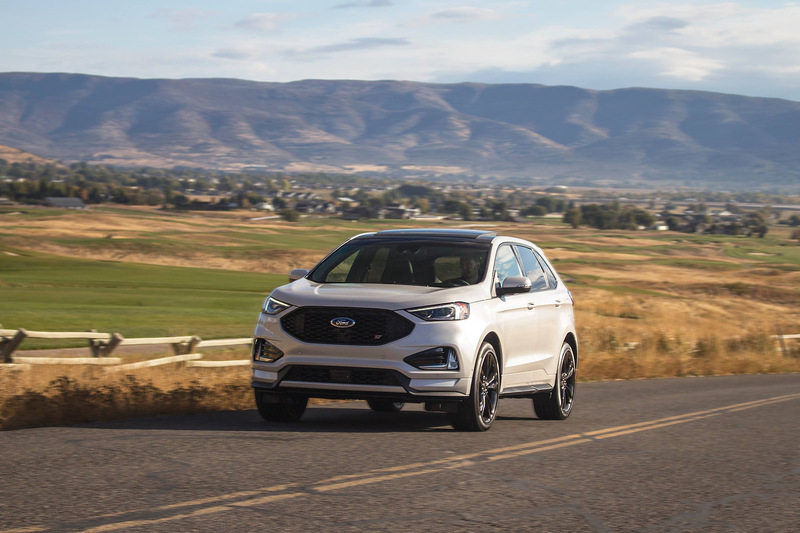 The choice made by Ford to line up the Edge ST against road-hungry compact SUVs such as the Porsche Macan S and the Jaguar F-Type is audacious – these are more expensive options (the ST has a starting price of $49,099), but they are also better than the Edge ST in every aspect. But still, this new Edge is in a world of its own, blending mainstream convenience with a hint of performance. Many iconic vehicles bore the name ST in the past, those were fun to drive track cars that could also run errands on a day to day basis. The ST name is now on an SUV that might not be of the same breed, but should the trend continue, performance SUVs will replace their car counterparts, for better or for worst. Previous articleShould you buy a 2019 BMW M5?